Join us for a lecture with Mukul Sharma, professor at the Indian Institute of Mass Communication, New Delhi, titled "God of the First Class: Politics of Sacred Groves and Sarnaism in Jharkhand, India." His talk is presented as part of The Political Ecology Lecture Series. Sacred groves have been widely recognized in several disciplines, including environmental studies, religious studies, anthropology, geography, and sociology, for their ecological, biological, religious, and cultural values. They have been largely discussed through discourses of conservation and sacredness. In contrast, based on extensive fieldwork in Jharkhand State, Sharma argues that the groves are a dynamic space of competing political powers, changing socio-religious beliefs and practices, and sacred-profane interactions. In contemporary India, sacred groves are implicated in complex religious, political, and social processes. The sacred forest system is not an autonomous world, nor is its social-political landscape confined to the village. This talk underlines how sacred forests are confronted with time wraps of conflict and change, and critical issues of state, power, authority, ownership, economics, governance, and institutions. Mukul Sharma is a professor at the Indian Institute of Mass Communication, New Delhi, India. He has a multidisciplinary, diverse background in academics, research, development, and media. 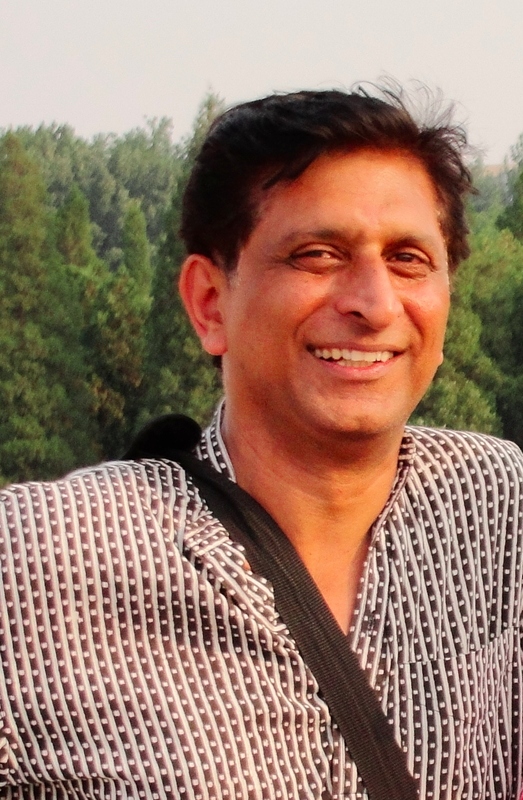 Combining the disciplines of environment, development, and media studies, he has published sixteen books and booklets in English and Hindi, the latest being Caste and Nature: Dalits and Indian Environmental Politics (OUP, 2017) and Green and Saffron: Hindu Nationalism and Indian Environmental Politics (Permanent Black, 2012). His other publications include Human Rights in a Globalised World: An Indian Diary (Sage, 2010) and Contested Coastlines: Fisherfolk, Nations and Borders in South Asia (co-authored, Routledge, 2008). He is presently working on eco-religion, sacrality, and politics in South Asia.